Run with Live Bands, DJs, and a Party at the Finish Line! 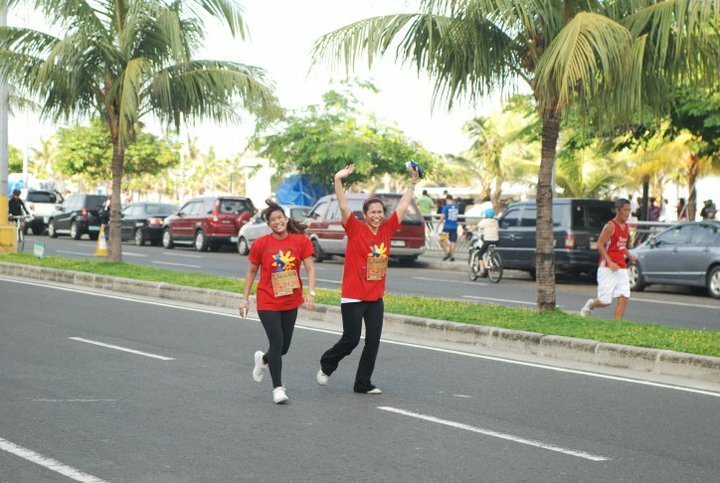 Back in February of 2010, which my high school friend and I coined as our "Fitness Month", we tried jogging regularly. She works in one of those Fort Net buildings (forgot if Cube or Square, haha), so I went to her office every other night right after her shift at around 7pm, so we can run (or attempt, haha) around the safe streets of Bonifacio Global City. 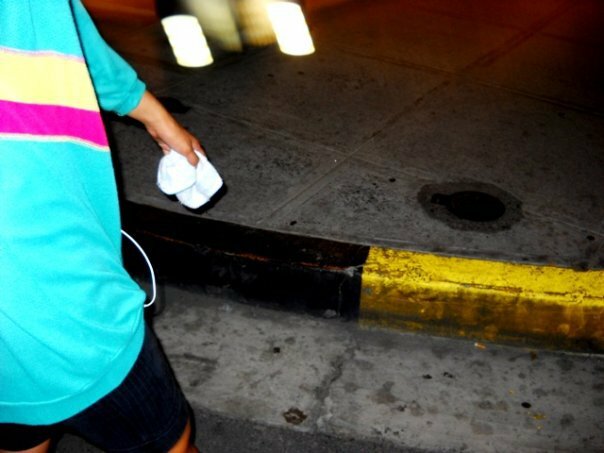 Wapake ako noon about my porma, I even ran with my pambahay shirt and shorts, and then just borrowed mom's (pwede-na-pang)running shoes. But if there was one thing na bawal na bawal ko maiwan, it's my iPod Shuffle. Nakakaganda ng pacing sa takbo, pang-tanggal ng attention from the time na parang ang baaaagaaaal when you're exercising. I was anticipating for the next song from my playlist, not the end of the hour. 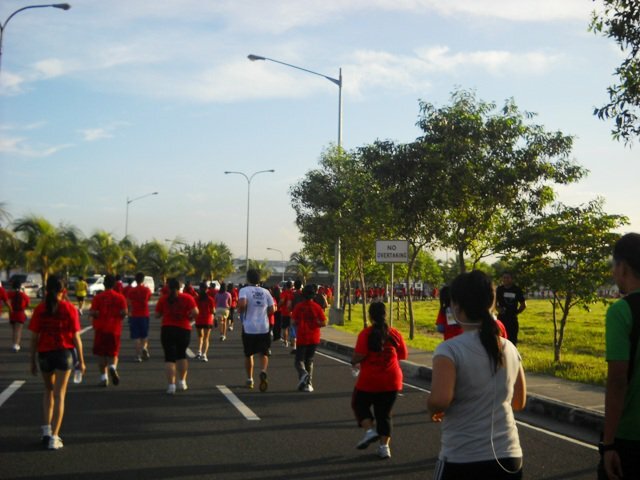 It was June 2011 naman when I experienced my first ever run, held around MOA grounds that started ng sobrang agang 5am. It was an independence day run, thus the red shirts. Independence Day na talaga when I reached the finish line! LOL. 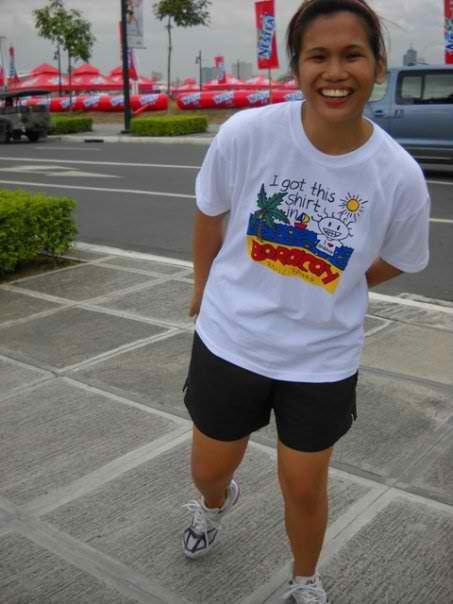 I'll be joining the Rexona Run 2013: Run to Your Beat! Run to Your Beat is the 4th year of the Rexona runs. It is the first ever multi-sensorial run where LIVE MUSIC pushes people to run further, and culminates with a PARTY at the finish line! 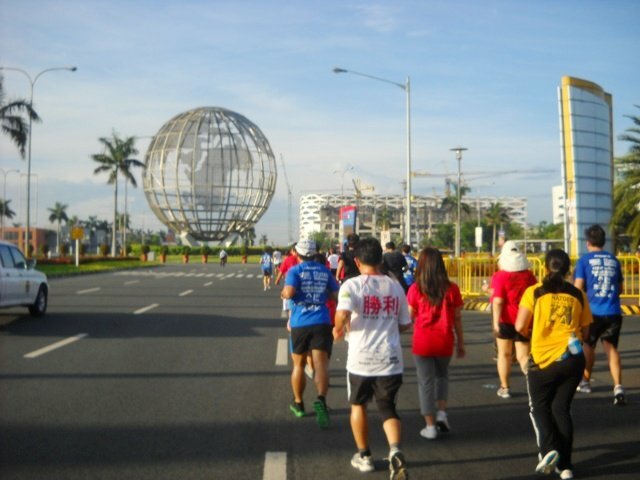 The run will be held on October 20 at the Mall of Asia Grounds. Delta Street, Sandwich, The Diegos, DJ Mia Ayesa, Deuce Manila and DJ Nina will be at the gun start (3am) to pump things up. The 10k race will get the chance to run to Funk Avy and DJ Khai. Then party up at the finish line with Rico Blanco, Elmo Magalona, and DJ Mars Miranda! Imagine a run with live bands and DJs - naiimagine ko na the runners bouncing at the same beat! Coach Rio, Rexona partner and running expert says, “It’s been proven that listening to music unleashes your energy, allowing you to run further.” Ang cool maexperience to! Run to Your Beat is also the ultimate test of Rexona’s efficacy because the product keeps you dry and fresh from the start of the race until the end of the party!